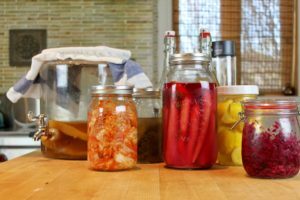 As easy as most fermentation recipes are, situations arise when one doesn’t have the time or energy to prepare them. Unfortunately, in many cases the alternative is to buy processed, “dead” food, devoid of the healthy probiotics and nutrients necessary in our diet. Luckily, there is a growing trend in the commercial sector of companies who have revived traditional fermentation practices, producing live, delicious, fermented food products. BAO Food and Drink is one such company I discovered while on a recent trip to New York. I met with the founder and owner, Mike Schwartz who took me on a very informative tour of BAO’s production facility in Bloomfield, NJ. BAO’s origin grew from Mike’s discovery of kombucha as tasty, less sugary alternative to soda. Mike started producing kombucha in 2010 and ventured into other fermented food. Today, BAO produces a vast array of fermented food products that can be found throughout New York State and Eastern USA. Mike’s passion and philosophy about the importance of fermented food in our diet and of the necessity of reviving age-old fermentation techniques really resonated with my own. We discussed how the practice of fermentation that was once so commonplace and necessary for the preservation of food and survival, has been cast aside by successive generations due to the advances in technology. Subsequently, our diets have suffered due to the consumption of processed “dead food”. 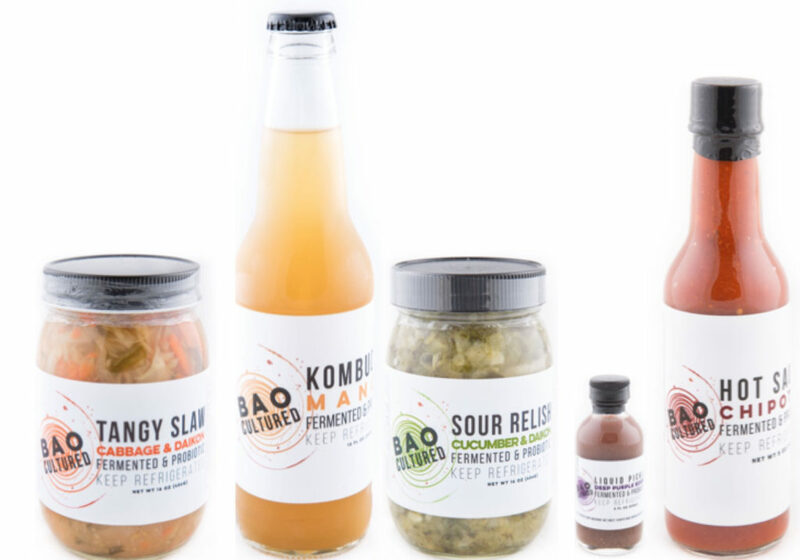 It is heartening to find companies like BAO Food and Drink that share the same passion as the Cultured Foodie : helping to revive the art of fermentation and providing healthy and tasty food to our diet.